Annie goes on a play date and builds a fairy house in this Level 2 Ready-to-Read story from the Theodor Seuss Geisel Award–winning creators of Henry and Mudge. Annie is thrilled when Sarah invites her over to play. Sarah’s house is full of frilly things and frilly things are Annie’s favorite things. 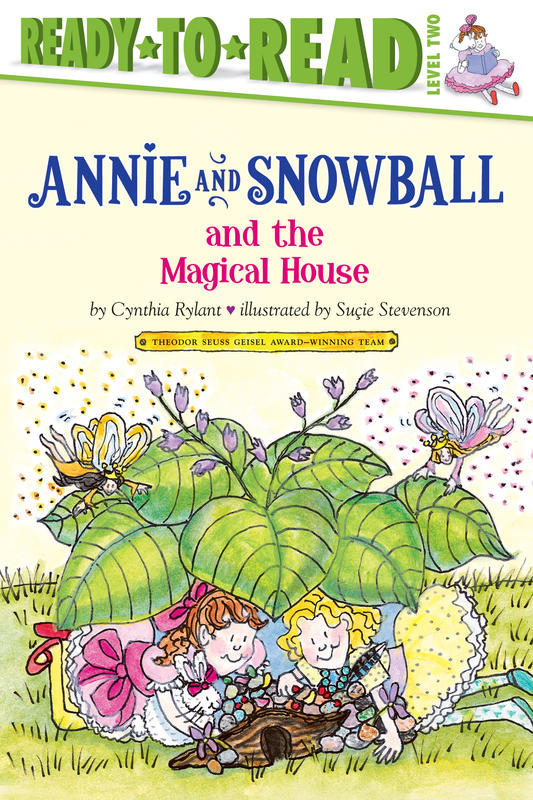 Annie and Sarah explore the garden and, using their imaginations, construct a magical house perfect for fairies and fun-loving little girls.